It is Beach Fire’s extreme pleasure to welcome back Fanfare Strings, a solo violin looping artist hailing from the beautiful Comox Valley. He utilizes voice and beatbox to create lush arrangements and groovy tracks. 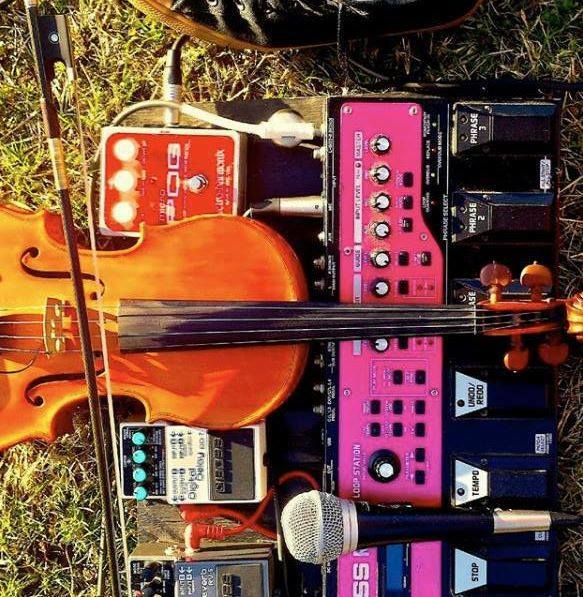 Mixing violin sensibilities with soulful vocals easily connects with audiences. This is a do-not-miss night at the Brewery!